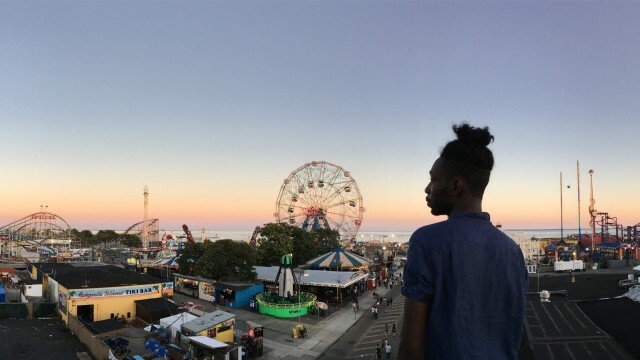 Spectacular photos shot on iPhone 6s and iPhone 6s Plus are the focus of Apple’s latest worldwide marketing push for its latest handsets. 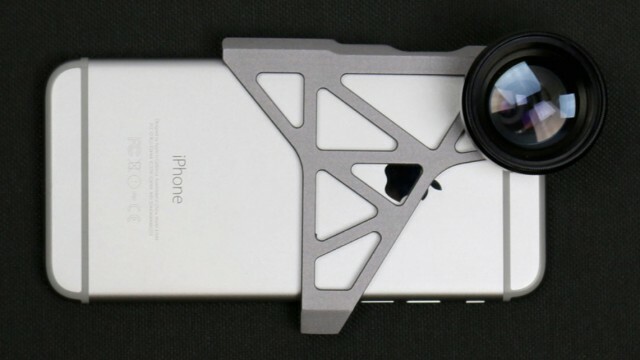 Are you still an iPhotography sceptic? 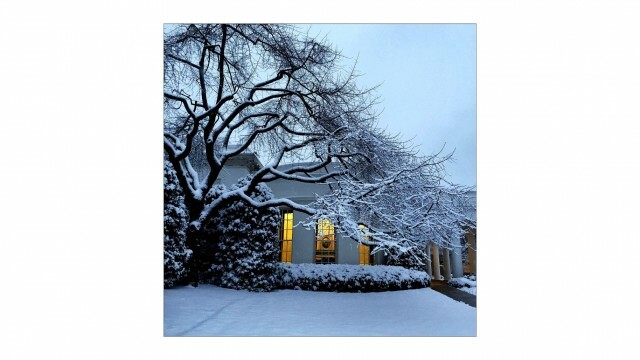 Then take a look at what the White House's Chief Photographer can do with Apple's smartphone. 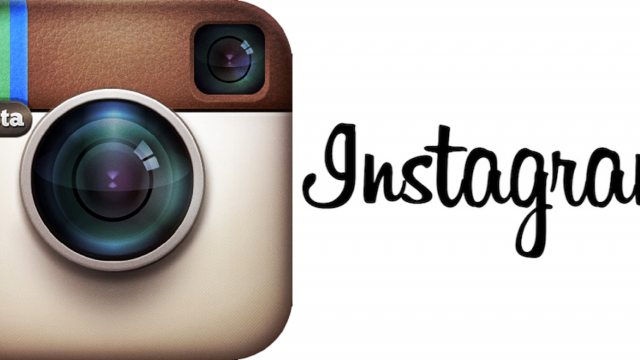 Instagram's iOS app is decent enough, but there are a handful of shortcomings. Fortunately for iPhoneographers, the App Store is here to help. 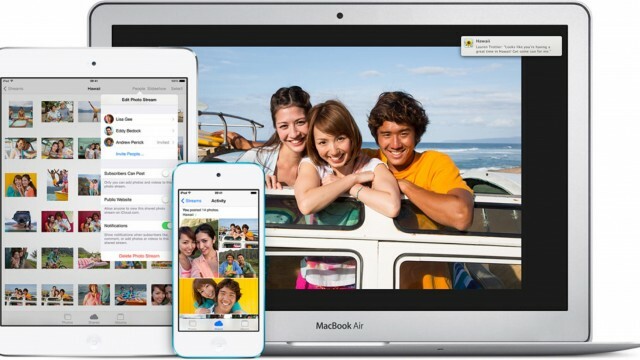 Apple's iCloud Photo Sharing is the service you should be using when it comes to sending pictures or videos to family and friends. 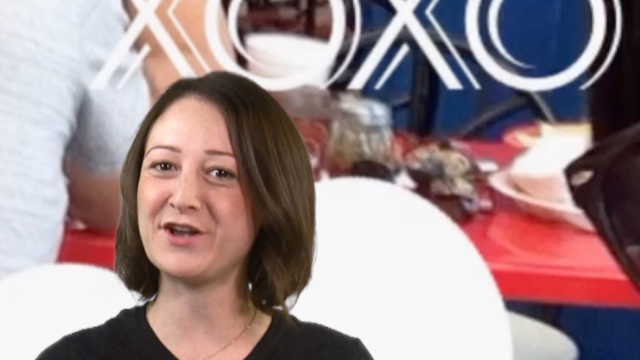 Ordinary photo frames are boring. Why not order something unique straight from your iPhone? Users can quickly and easily swap out a pair of different lenses to help capture that perfect shot. 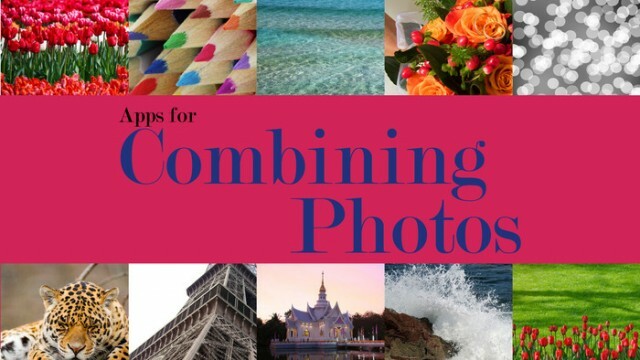 Combine multiple photos in a single frame for fabulous effects with these apps. 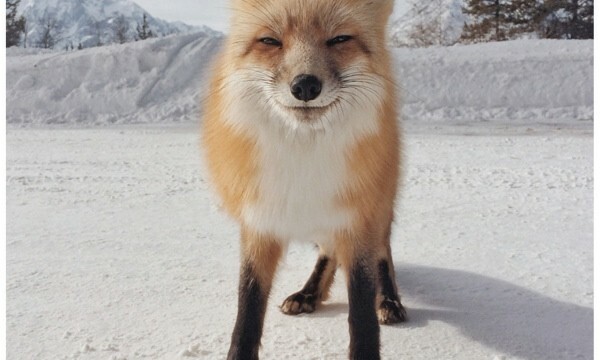 The 2014 iPhone Photography Awards show how stunning images can be captured using only Apple's iPhone handset. 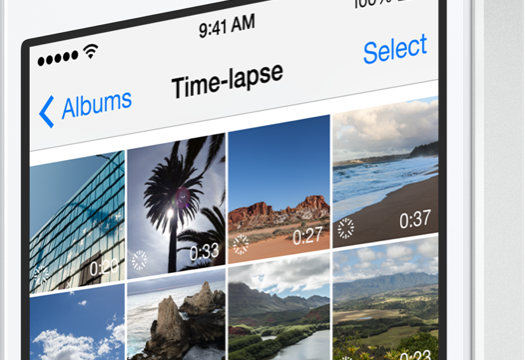 Interested in learning more about iOS 8's new "Time Lapse" mode? 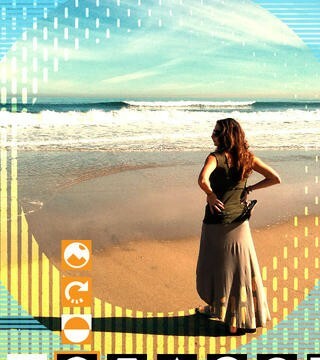 Camera Fx8 Free now allows iPhoneographers to take advantage of several useful features at no cost. 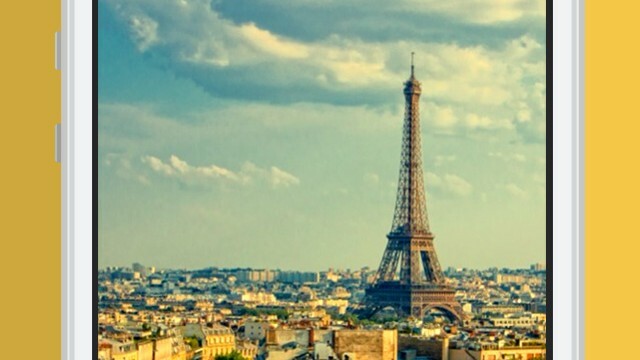 The built-in Camera app is set to receive a native time-lapse feature with iOS 8. 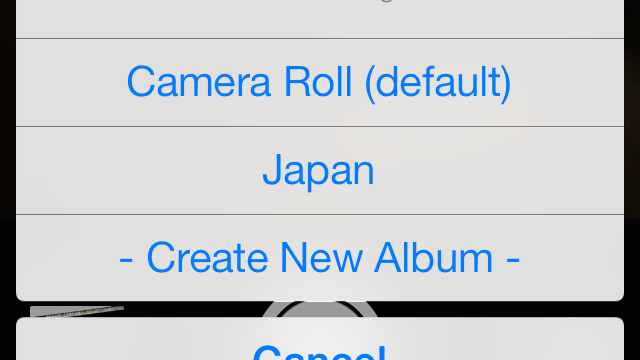 AlbumSnapper is a smart, upcoming jailbreak tweak that iPhoneographers will definitely appreciate. 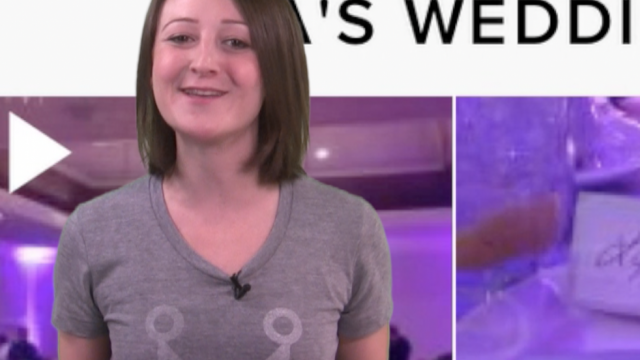 Take your relationship to the next level, and make your photos look professional in seconds, we have the best new apps of the week on today's show. 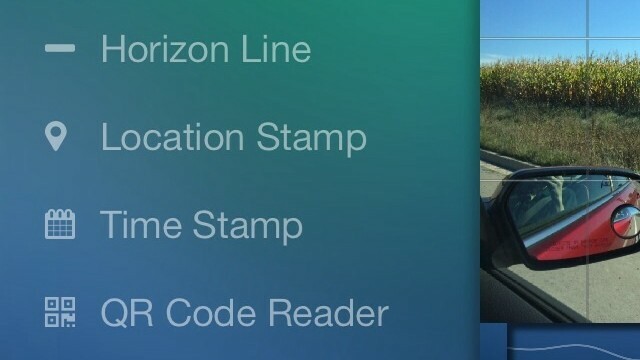 You could win a copy of the recently updated ProCamera 7 for iOS. 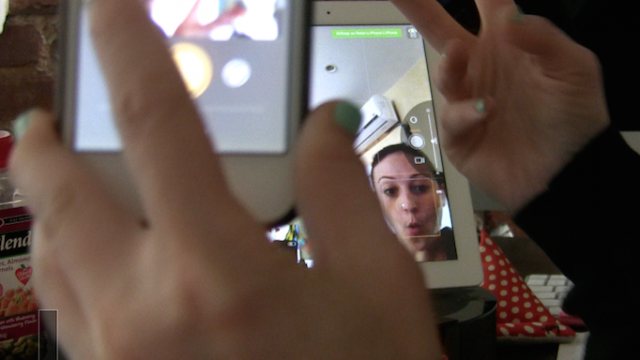 We are taking 3-D photos, and using our iDevices together in order to capture that perfect shot. 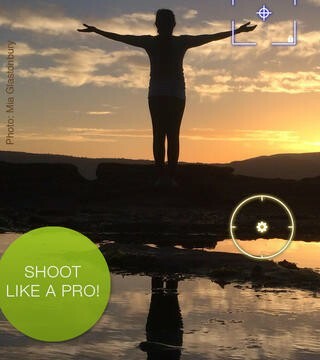 We have two must have photography apps on today's AppAdvice Daily. 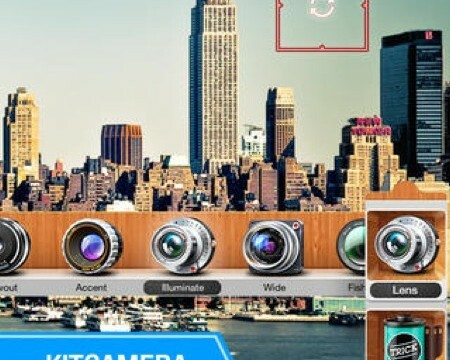 KitCamera has received a new camera mode, a new lens, and more in a recent update. Want to share photos with your Android friends? 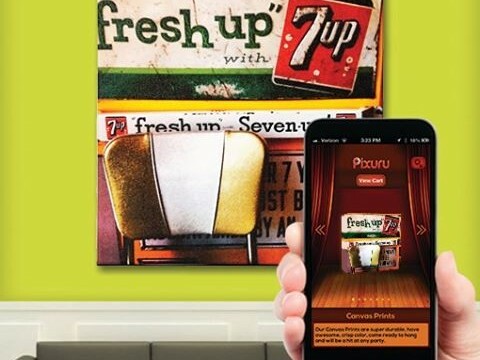 We have the app for you, on today's AppAdvice Daily. 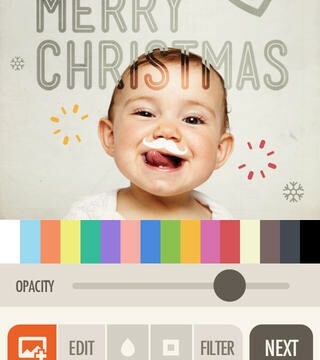 Fonta is a new app for the iPhoneographers out there. Tangent has received an update ahead of iTunes Connect's imminent closure. 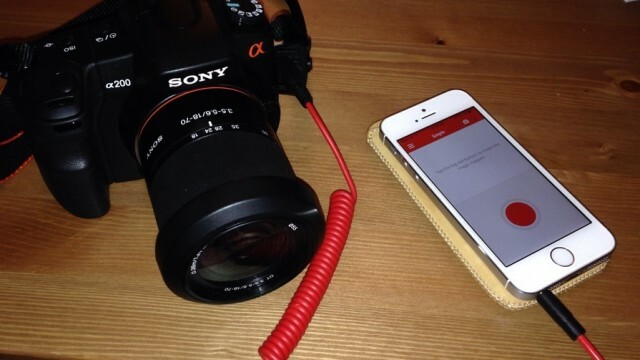 In our latest product review, we go hands-on with Triggertrap Mobile. 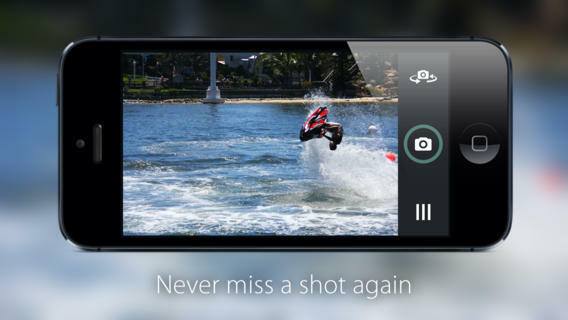 This camera app contains advanced shooting modes like burst, timer, smile and sound detection, anti-shake, and more. By allowing you to chose the best shot out of a series, Capture acts as a time machine to ensure your shot is always timed perfectly. 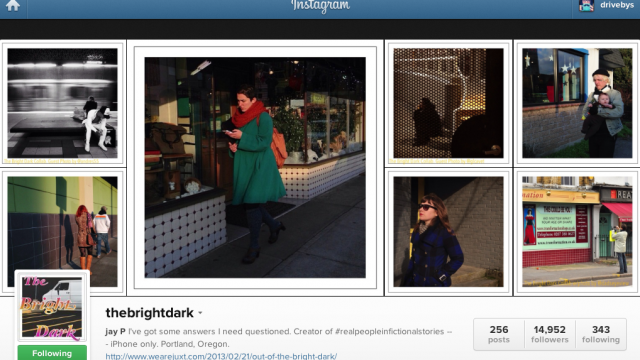 Today's featured Instagram user combines creative writing with vivid street photography. 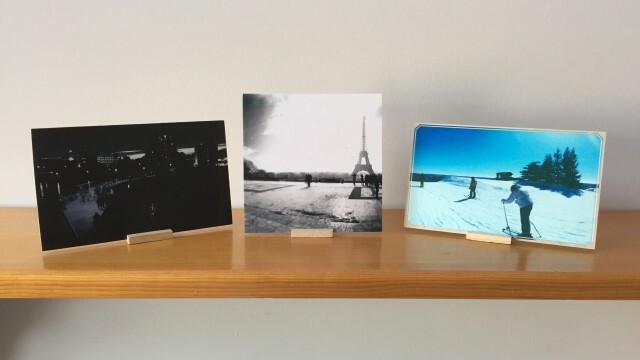 Get custom prints on canvas, wood, metal, or in a frame — all from your iPhone!